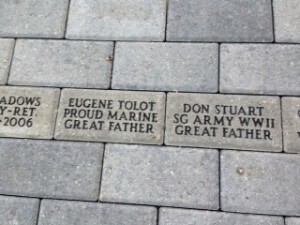 The personalized 4-inch by 8-inch bricks in the “Ring of Honor” around the Livingston County Veterans Memorial are still available for purchase. The bricks are $100 each, and can be engraved with a maximum of three lines with 12 characters per line. You can download a brick order form by clicking here. 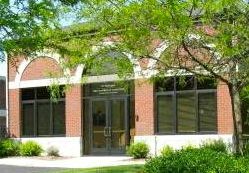 Checks must be made out to “Howell Area Chamber of Commerce Foundation,” which is serving as the project’s fiduciary. Donations are tax-deductible. For more information, go to howell.org. For more information, contact Brenda Barone at 517.546.3920.